A fan of Jane Austen’s Pride and Prejudice? Want to participate in a discussion about this classic tale, but not in a book club? Join us! 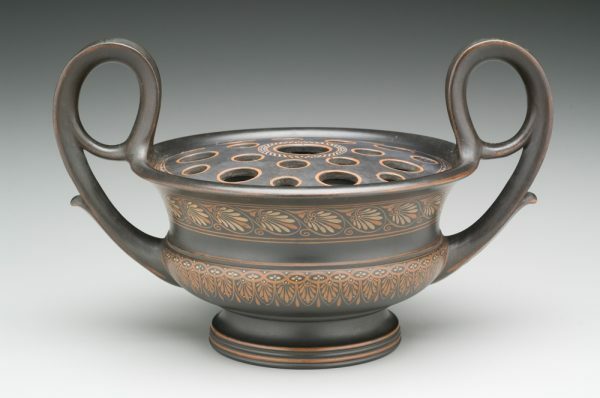 After the discussion, take a docent-led tour of the Portals to the Past: British Ceramics exhibition. See selected works of art that help bring to life the historic events, cultural influences, and lifestyles represented in this work.